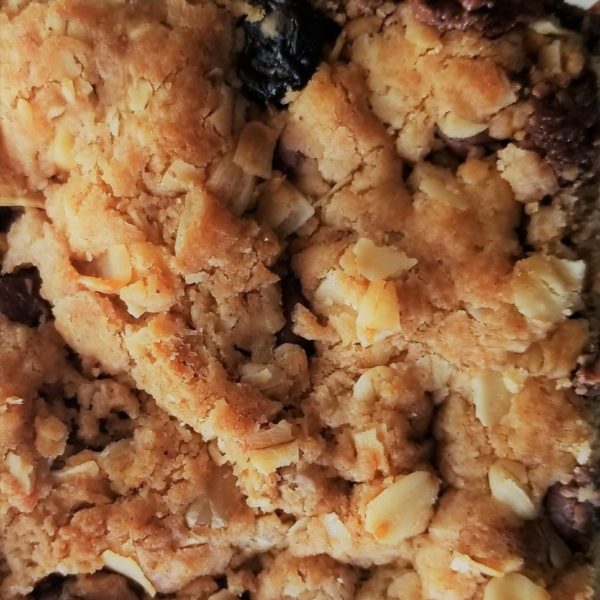 Nearly a meal in itself, Uncle Dan’s Sky Cookie is a tasty blend of chewy oats, protein packed peanut butter, crunchy sunflower seeds, a hint of cinnamon and plentiful chocolate chips. 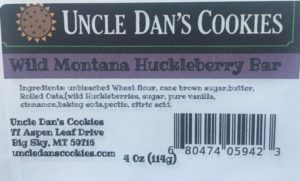 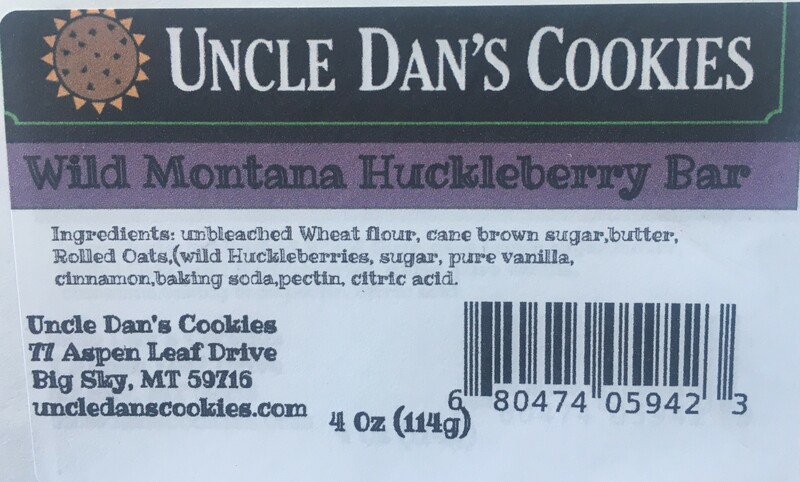 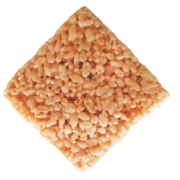 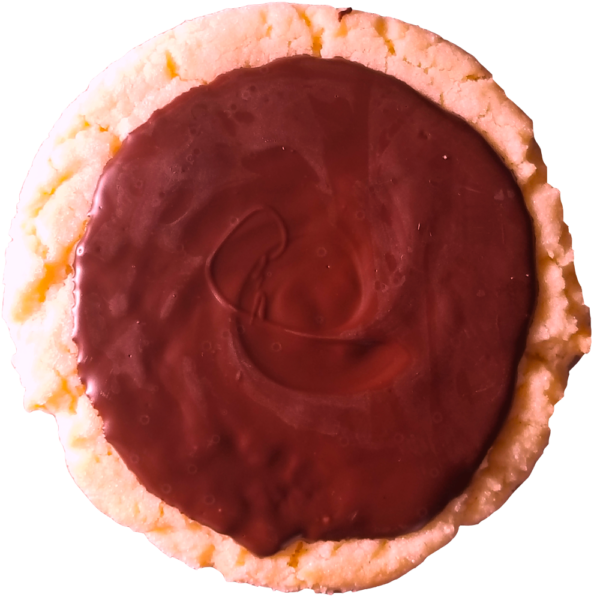 Go ahead and skip lunch, Uncle Dan’s favorite cookie will give you the energy boost you need. 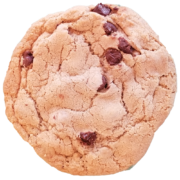 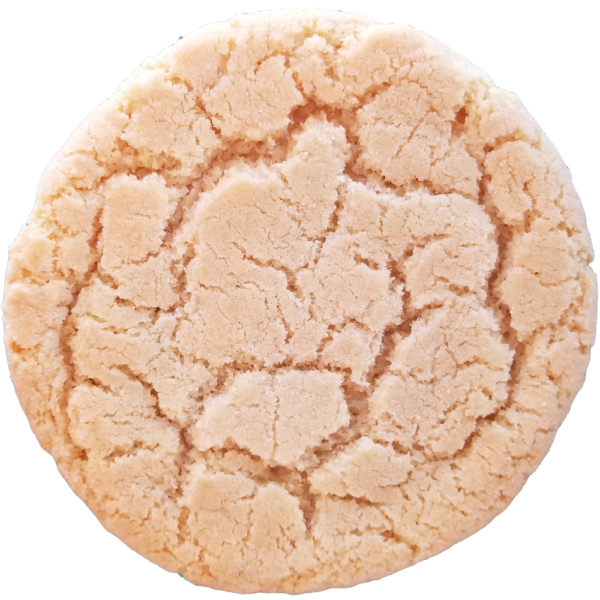 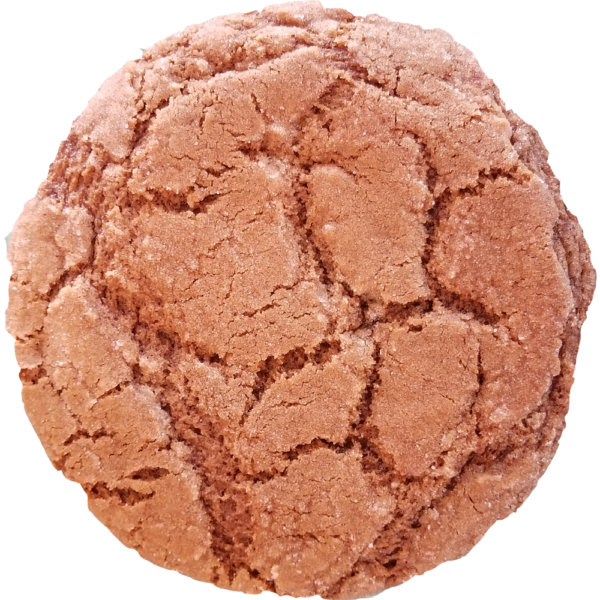 Stats: Each Uncle Dan’s Sky Cookie weighs approximately 4oonces and is approximately 5 inches in diameter. 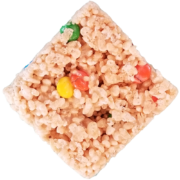 We make them big to satisfy! 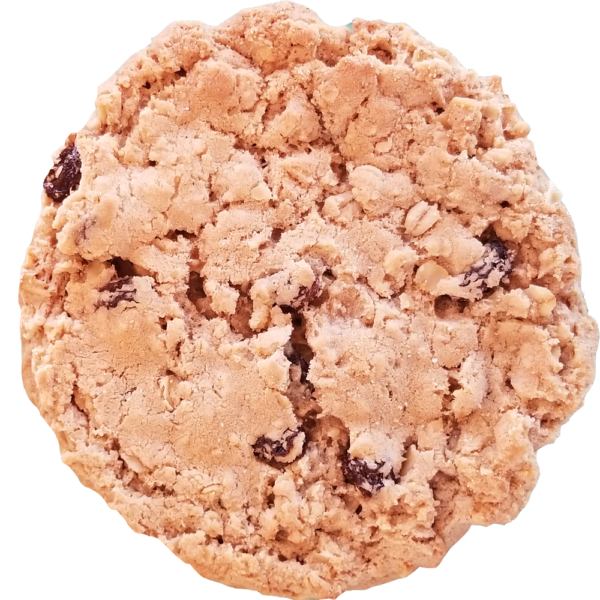 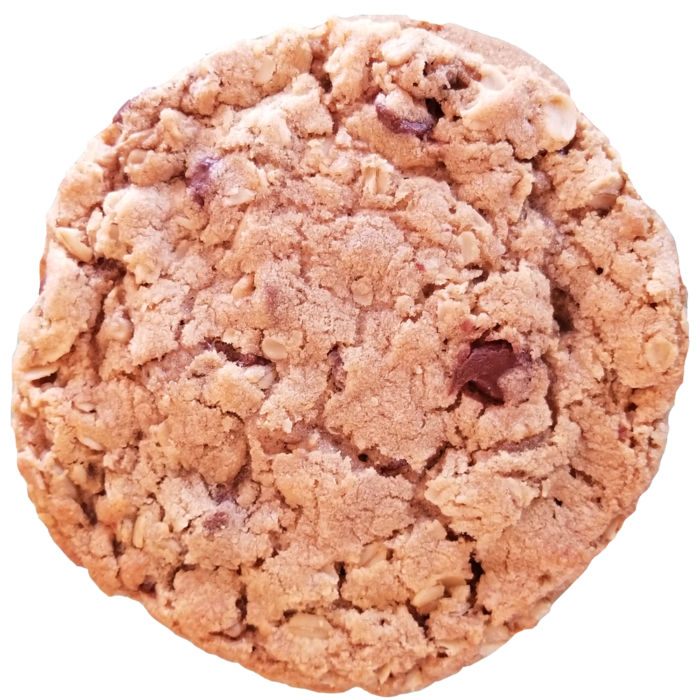 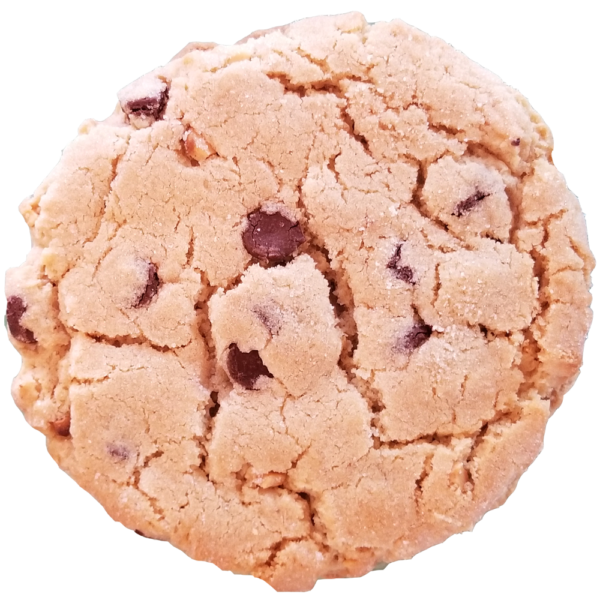 Ingredients: Brown Sugar, Chocolate Chips, (chocolate liquor, sugar, soy lecithin, vanilla), Enriched Wheat Flour (wheat flour, malted barley flour, niacin, iron, thiamine mononitrate, riboflavin, folic acid), Rolled Oats, Butter, Eggs, Peanut Butter (peanuts, salt), Sunflower Nuts (sunflower nuts, sunflower oil, salt), Pure Vanilla Extract, Baking Powder, Baking Soda, Salt.